At Effin Amazing, one of the most important things we’ve learned working with Google Analytics for 10+ years is the importance of understanding the main actions you want a user to take on your site and tracking those interactions. 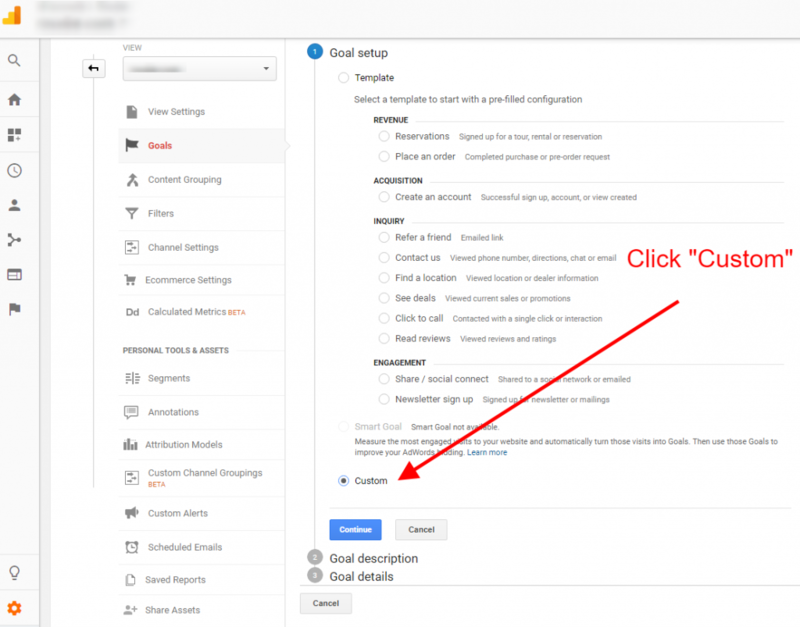 This blog post goes through how to set up macro conversions on your site as specific goals within Google Analytics. Goals are an amazing tool that Google Analytics offers; they help identify what content and which channels are performing the best. 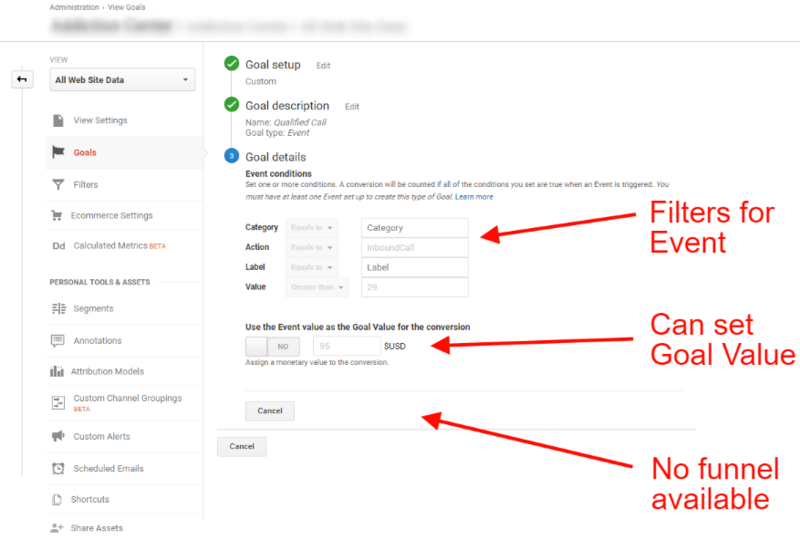 Having goals set up in Google Analytics will help you spend your budget correctly when building out campaigns and content that will drive conversions. The actions listed above are how most sites define success within Google Analytics. We want to take these actions and set them apart from other data so we can measure all our dimensions (see below for an explanation of dimensions) against them. There are specific metrics that apply to each dimension listed. Note that dimensions can be set at the Session or Hit level. The difference between these two types of dimensions is that one can be utilized for metrics across the whole user experience while they are on the site (Session level), while the other can only be utilized for a specific interaction (Hit level). Session level metrics can only be used for these Session level dimensions. All Hit level metrics can only be used with these dimensions. Note that we cannot tie a specific user interaction like a click event to a traffic source like a referral. That’s a common misunderstanding that many marketers have with these different dimension and metric breakdowns. This is the reason goals are needed in Google Analytics, because they transcend both Hit and Session level dimensions. As stated above, you want to understand what is driving users to submit a lead on your site, add a product to their cart, or just call you. You’ll want to understand which pages are driving these conversions in their journey. Also, it’s very beneficial to know which traffic sources are performing the best, how your money is driving conversions from paid advertising, and if your email list is truly as great as most marketers say. Below is a breakdown of each of these goal-related metrics. Page Value is the average monetary value for a page that a user visited before landing on a goal page or completing an ecommerce transaction (or both). See the Google Analytics supporting document here. This is a little-known metric that can have a big impact. Goals are a Session dimension metric, which means that you cannot use them in a Hit dimension report like Pages report, Event reports, or any type of Custom report built around a Hit dimension. 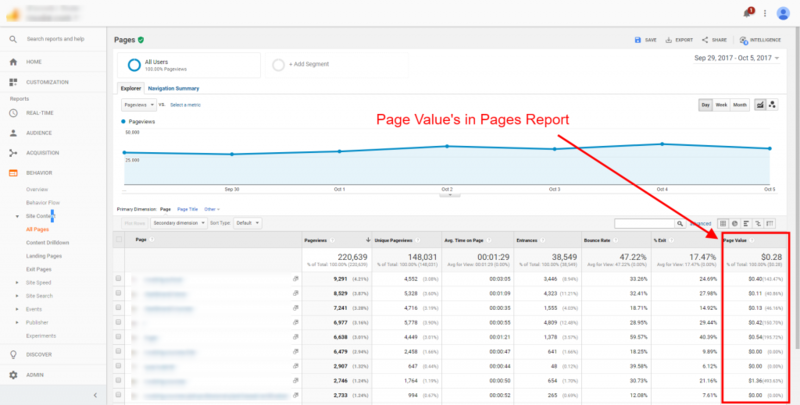 Page Value is assigned when a user has viewed a specific page in the path to completing a goal or transaction on the site. That means you can use this metric to derive which pages are offering the most value to you as a marketer, and how those can change over time. There are a few different metrics that come with each goal setup. The three we use most often are Goal Completions, Goal Conversion Rates, and Goal Value. Goal Completions are set when a goal is triggered. It’s a summation metric that can be viewed over a specific duration, traffic source or type, or number of completed goals. Goal Conversion Rates are based on sessions divided by goal completions. Goal Value reflects the amount of monetary value you believe comes from a user firing the goal on your site. For instance, if you know an individual lead is worth $10, then you can set that as the Goal Value. You can see how the value has increased or decreased based on the different traffic type or source over time. Note that this value must be set in order to utilize Page Value. 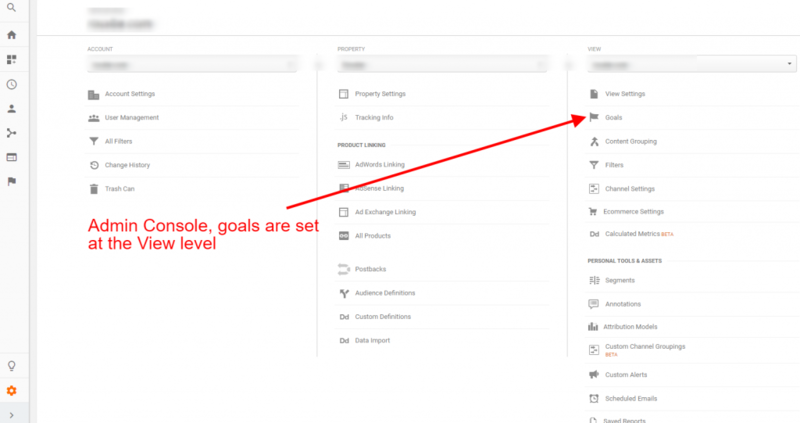 To set up goals, navigate to your admin console in Google Analytics. Goals are set at the View level. When you click on the goals section, you’ll be able to see all the goals currently logged in your account and a big red button that says “+New Goal.” Click that button and you’ll be given different options for setting up goals, as you can see in the image below. There are a few different ways to build out your goals. Let’s go over them now. Destination goals are triggered when a user arrives on a URL. For instance, a user might submit a form and then be sent to a Thank You page that exists on a specific URL. When a user arrives on the Thank You page, that “thank you” URL would trigger the goal. The good thing about destination goals is that they have the ability to set funnels. This allows you to understand the percentage of users who drop-off from each step in a conversion funnel that ends with a specific goal. This helps you better understand how users interact with your site before they reach your specified destination or goal. Funnels are not required. 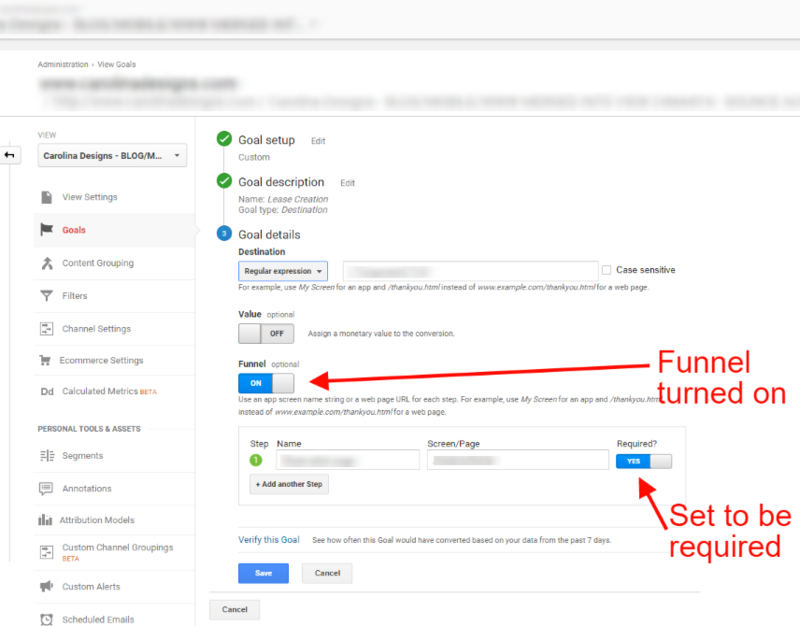 However, if you set a funnel as “required,” it will not fire the goal unless a user gets to the page by following the specific steps in the funnel. 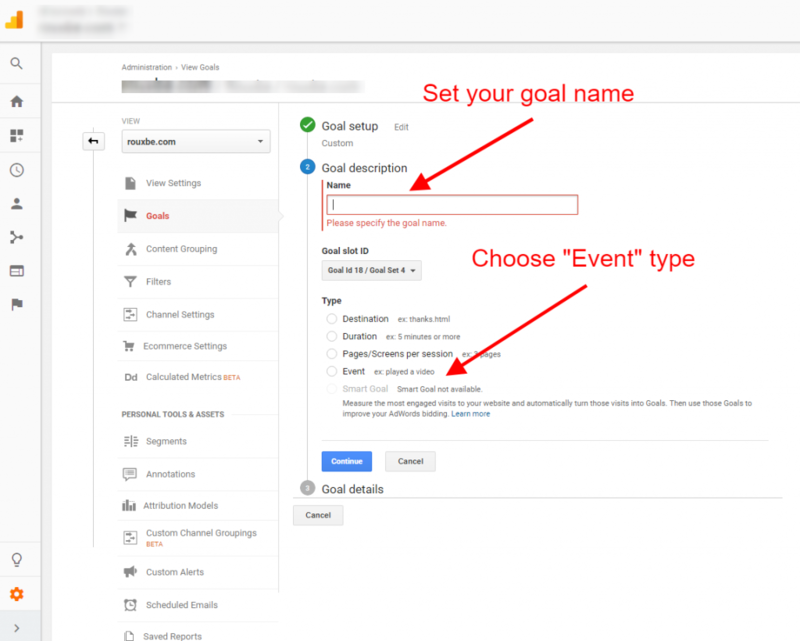 You can set event goals based on a click event instead of a new page URL loading. With event goals, you don’t have the ability to set a goal funnel, which limits the amount of funnel visibility for the goal. You can set a value for event goals, just like destination goals, and even have the Event Value be the value for the goal. For example, let’s say you want to have a Contact Us CTA on your site be a specific goal that will fire once the click occurs. You might want to do this so you can see the difference in user behavior between those who click the CTA vs. those who fill out the form. An event goal will help you understand this action better by allowing you to set the goal based on the click event. Notice that the major difference here is that event goals don’t have associated funnels. That’s because funnels can only be built based on the URL structure of the site. This is why it’s sometimes necessary to fire a Virtual Pageview on an event tag so that you can get a URL to build a destination goal (vs. an event goal). Now you’re looking at the goal setup screen for an “Event” goal. Here we have the three different sections of an event that you can utilize to filter your goal. Make sure that the filters match up with the click event data points in each of the main sections (Event Category, Event Action, and Event Label). 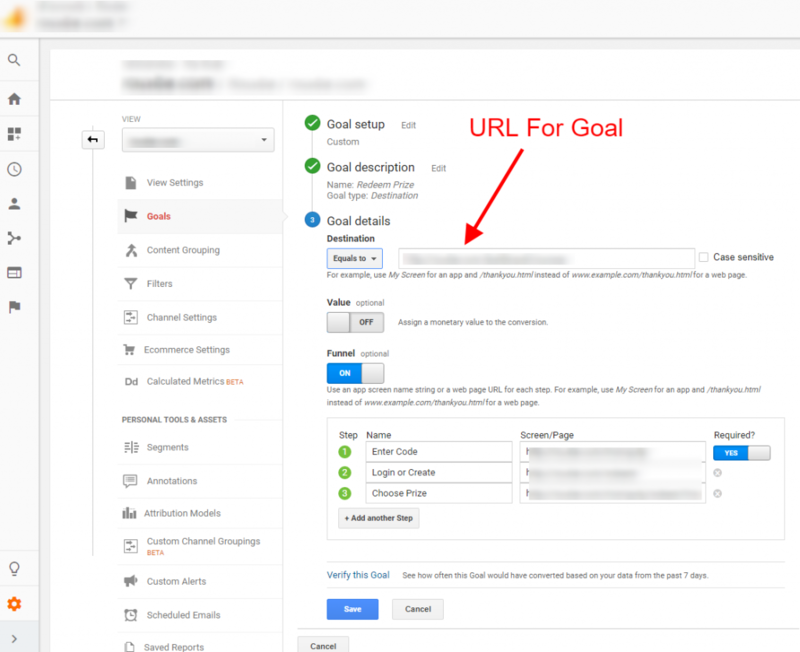 These types of goals can alter your Google Analytics data and skew your true conversion rates that help you identify what type of traffic and content are producing the best results. Remember that you only use goals for macro conversions. This means that goals have to be set up to maximize your understanding of your most important business objectives. Micro conversions like Time on Site can be calculated outside a Goal setup with the standard reporting Google Analytics gives you. Smart goals can be utilized for one major thing: to produce a remarketing or retargeting audience for your site to push into Google AdWords. Smart goals are the same as user engagement goals because they focus on users that come to your site who are highly engaged. 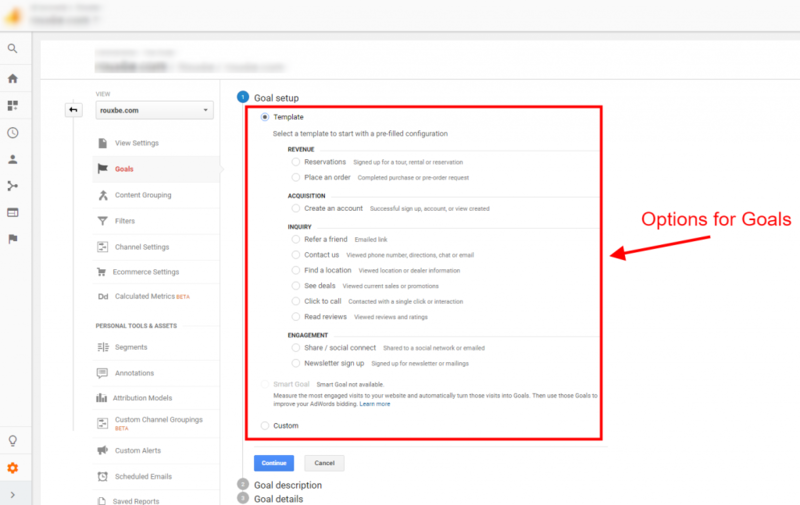 You can use this goal type by segmenting for users that fall inside it, and then pushing that segment to Google AdWords (we’ll go over this at a later time). 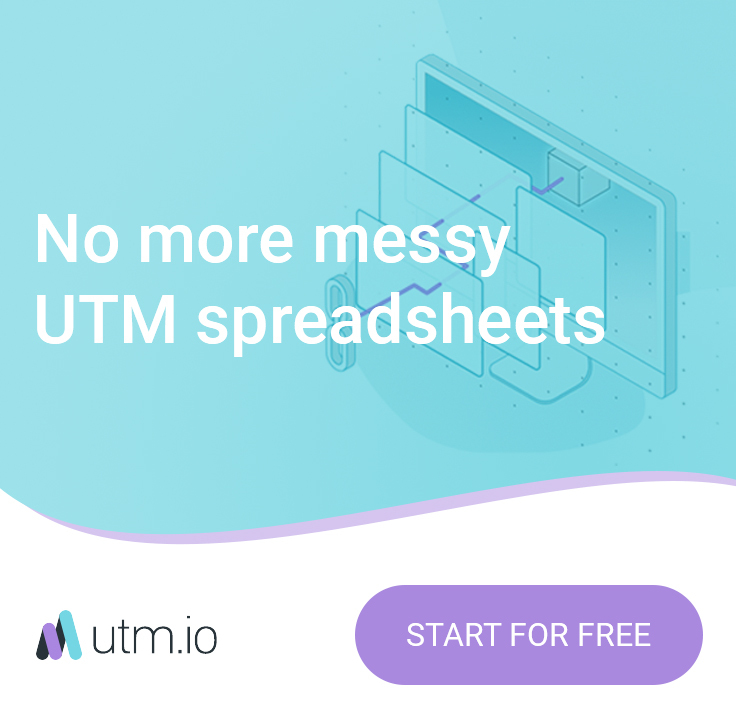 However, smart goals will have the same errors and problems that user engagement goals have: they will water down your actual conversion rate and goal completion data. Utilize these goals with care, because you don’t want to inflate the performance of your site based on errant data. What interactions on your site will make you piles of cash? Once you have that down, then you know what you need to set up as a goal. Steer clear of setting up user engagement goals. These give you a false sense of the number of users who love your site. Focus goals only on your primary objectives, and you’ll be able to utilize the data to get a good view of how your site is working and how you can optimize it.